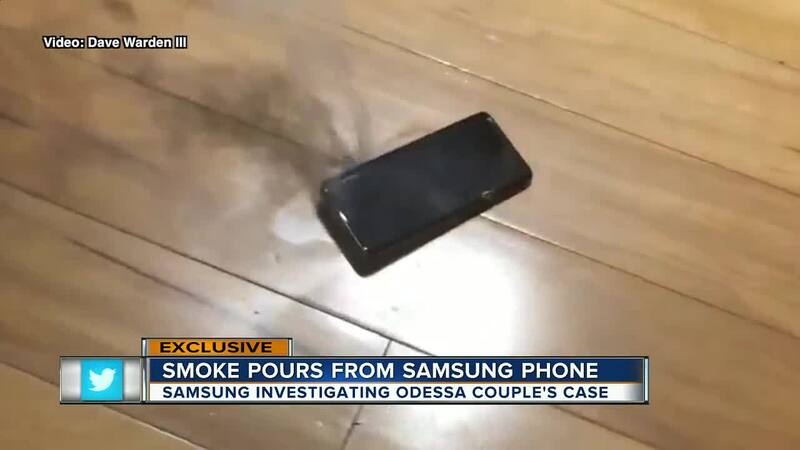 ODESSA, Fla. — An Odessa man hit record as his girlfriend's Samsung Galaxy S9 started smoking. Just 24 hours before the phone burst into fire, Dave Warden III and his girlfriend were on a flight. 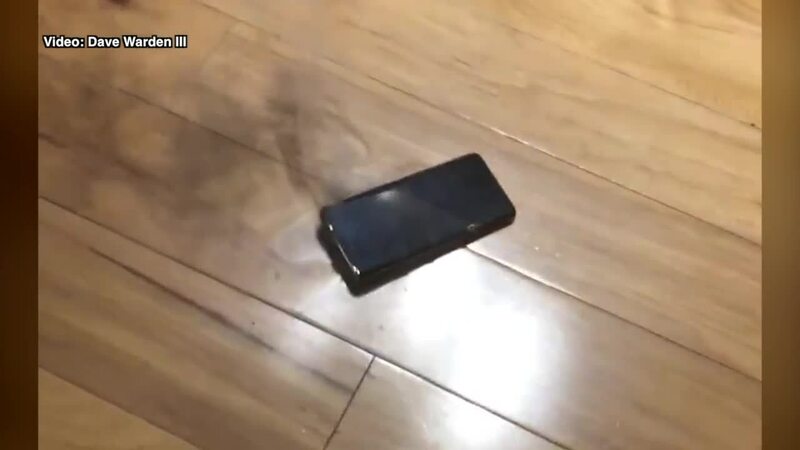 While Warden has concerns this could be happening again with the newest models Samsung says that's not the case. Telling us today they've had no similar issues with other Galaxy 9's and said no other newer models had any widespread problems whatsoever. The Galaxy S9 just came out in March. The Note 8 is also out.